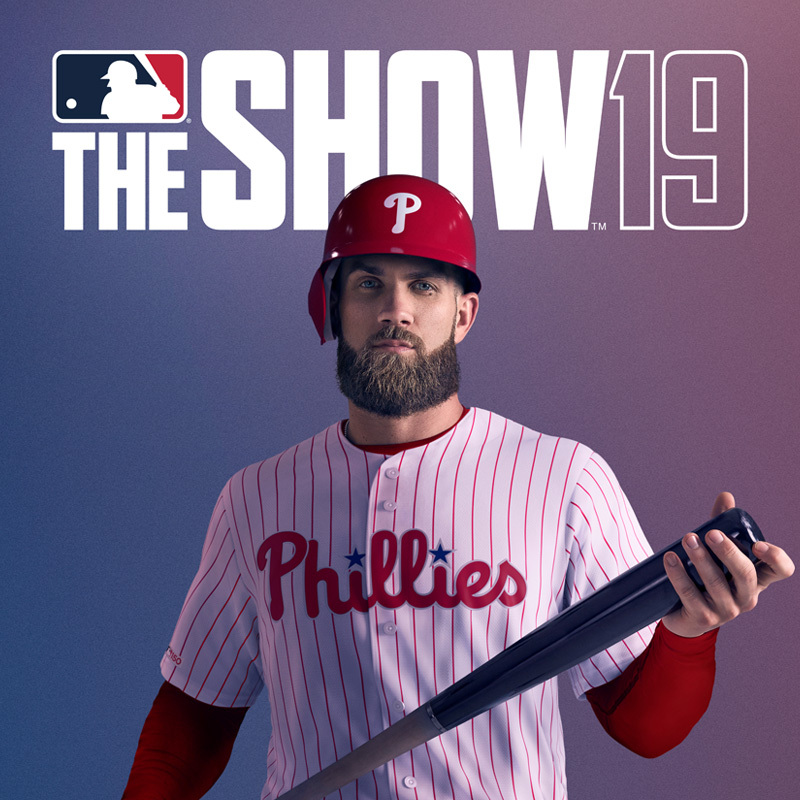 By participating in MLB® The Show™19 Live Stream Sweepstakes (the “Promotion”), each entrant (or his or her parent or legal guardian if the entrant is under the age of majority in his or her state of residence) unconditionally accepts and agrees to comply with and abide by these Official Rules and the decisions of Sony Interactive Entertainment LLC (“Sponsor”), which are final and binding in all respects. Sponsor is responsible for the collection and selection entries and the Promotion’s overall administration. Entrants should look solely to Sponsor with any questions, comments or problems related to the Promotion. 2. TIMING: The Promotion begins March 14th, 2019 at 3:50 PM PST and ends on March 14th, 2019 at 4:00 PM PST (the “Promotion Period”). 3. 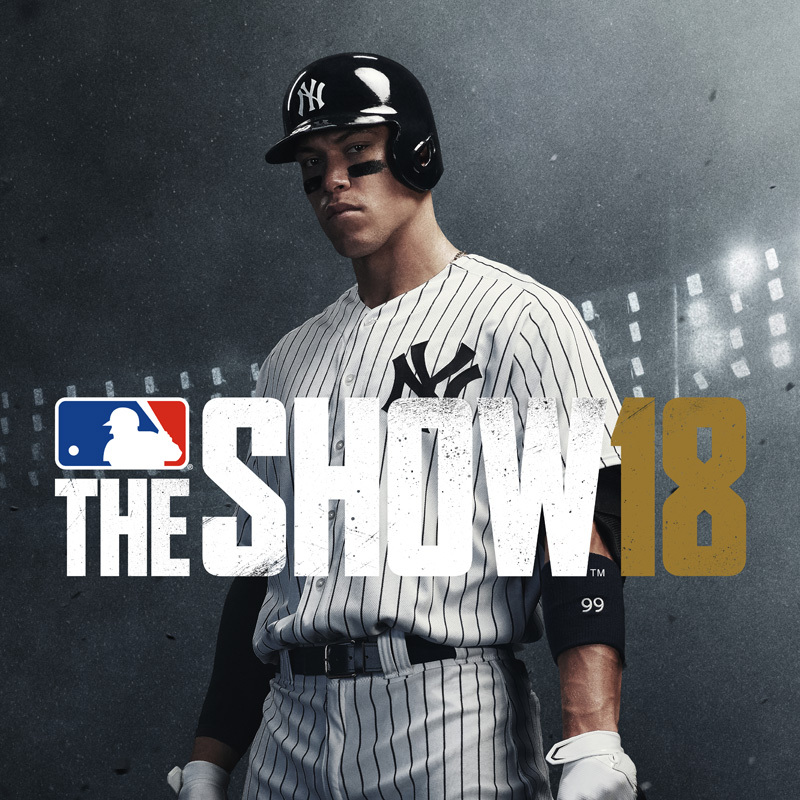 HOW TO ENTER: To enter, visit the Sony San Diego Studio Twitch channel http://www.twitch.tv/sonysandiegostudio during the Live Stream schedule (below), watch the MLB® The Show™ 19 live stream and listen for the “Keyword” for that stream. The Keyword will be announced at 3:50 PM PST during the Live Stream. Type the Keyword into the comments field to receive an entry into the Sweepstakes (“Entry”). You must enter the keyword into the comments field before the end of the stream. 4. ENTRY CONDITIONS: Limit one (1) entry per person per stream. The authorized account holder of the email address used to enter the Promotion is deemed to be the entrant. The “authorized account holder” is the natural person assigned to an email address by an internet access provider, online service provider or other organization responsible for assigning email addresses for the domain associated with the submitted address. Each potential winner may be required to show proof of being the authorized account holder. 5. PRIZE: Eleven (11) Prizes will be awarded during the Live Stream. 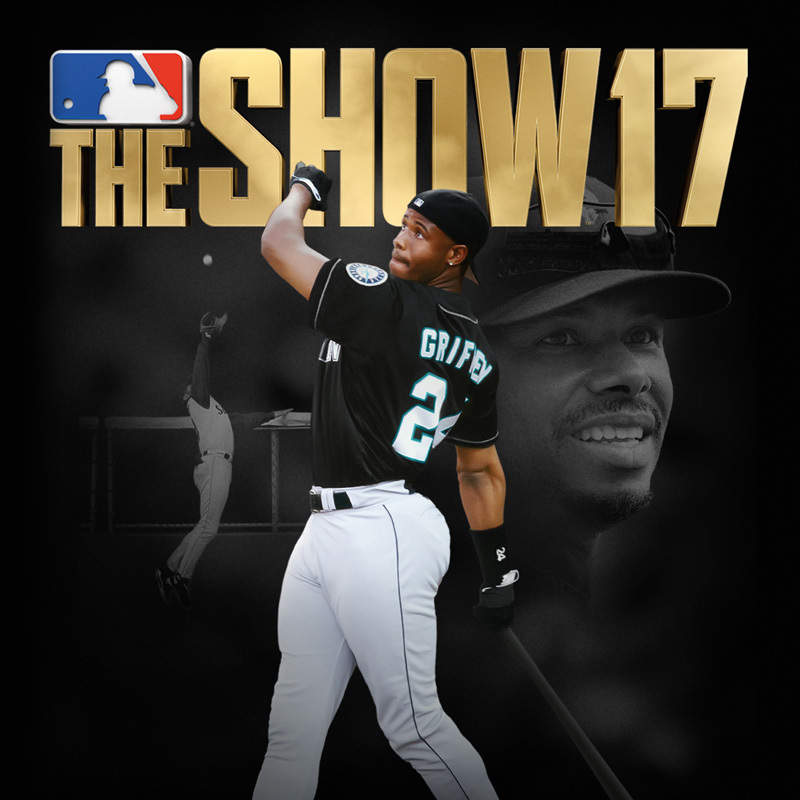 The Prize pool for the Live Stream will consist of one (1) Official Majestic On-Field Seattle Mariners autographed Ken Griffey Jr. jersey (ARV $599.99), one (1) Official Louisville Slugger autographed Ken Griffey Jr. personal game model baseball bat (ARV $599.99), one (1) Official Rawlings Ken Griffey Jr. Hall of Fame class of 2016 autographed baseball (ARV $399.99), three (3) code redemption of MLB® The Show™19 Digital Deluxe version (ARV $99.99), two (2) code redemption in MLB® The Show™19 for 67,500k stubs (ARV $49.99), three (3) code redemption in MLB® The Show™19 for 10 standard pack bundle (ARV $10.99). The total value of all the prizes is $2,032.89. Prize fulfillment is based on availability. Taxes on prize, if any, are solely the responsibility of the winner. Winners of a prize valued at $600 or more will receive a Federal Tax Form 1099. We recommend that you consult with your tax advisor if you have further questions. Sponsor reserves the right to substitute a prize of equal or greater value if a prize is unavailable. Sponsor may disqualify a winner and select an alternate winner if any prize is returned undeliverable. Prizes are non-transferable. Sponsor need not substitute a prize based on the winner’s request. Please allow six weeks for prize delivery from the time a winner provides delivery information to Sponsor. 7. WINNER SELECTION: Potential winning entrants will be selected by random drawing during the Live Stream at 4:00 PM PST. Potential winning entrants must be watching the stream to win, and will be contacted via Twitch private message. If a potential winning entrant is determined by Sponsor to be unqualified to participate in this Promotion the potential winning entrant will be disqualified and a new potential winning entrant will be selected by random drawing. Winners who do not respond to the prize award notification within seventy-two hours (72 hours) will forfeit their prize. 15. 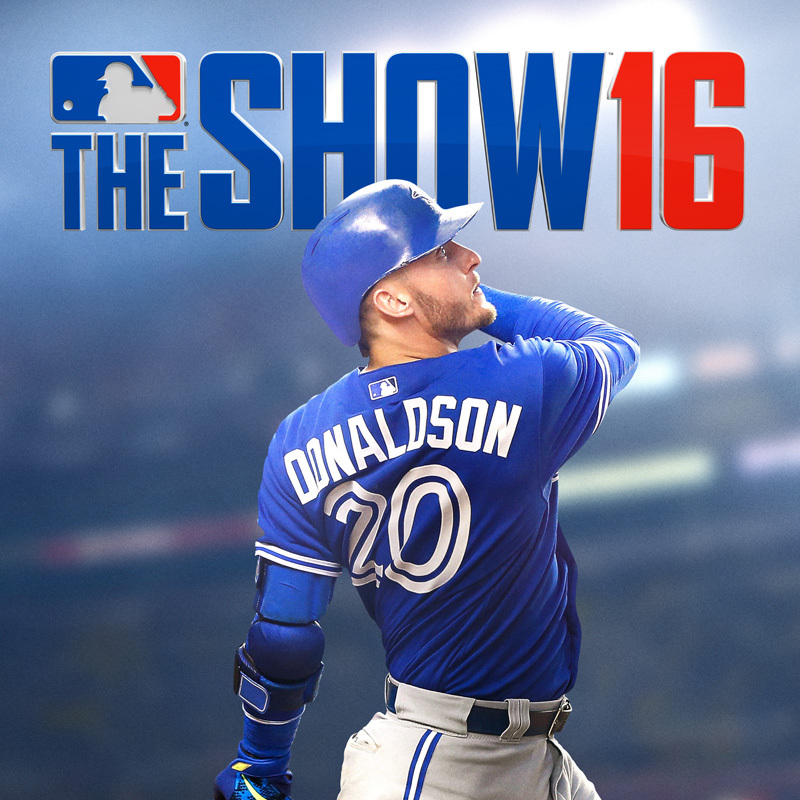 WINNER LIST: To obtain a winner list by mail, send a stamped, self-addressed envelope to “MLB®The Show™ 19 Live Stream Sweepstakes”, Attn: San Diego Studios, 2207 Bridgepointe Parkway, San Mateo, CA 94404. Sponsor will send requested winner lists within 4-6 weeks after all prizes are awarded. Requests for the winner list must be received by July 11, 2019. 16. SPONSOR: Sony Interactive Entertainment LLC, 2207 Bridgepointe Pkwy, San Mateo, CA 94404.